I enjoyed the three months working and playing at BMW ConnectedDrive and Automated Driving Lab in China. Above is one of the most interesting user research I have ever conducted. 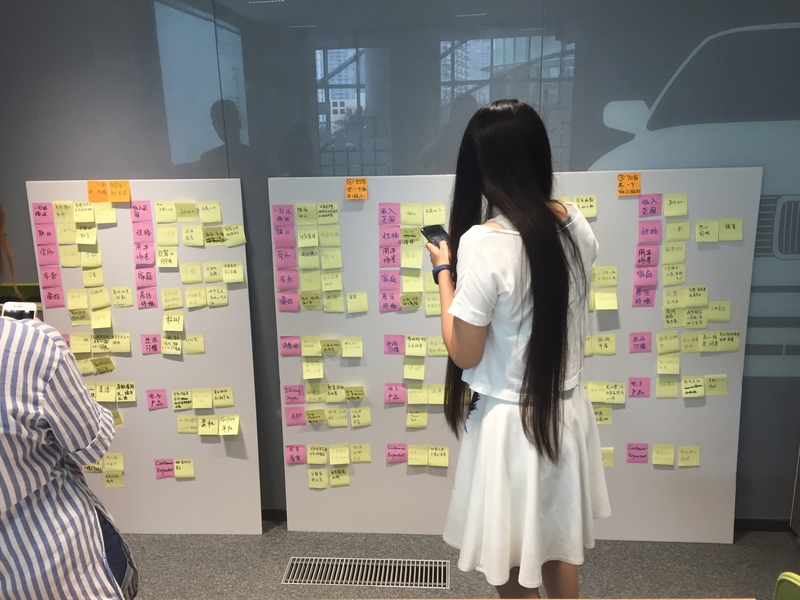 To assist colleagues based in German office to get familiar with the Chinese market, we invited several BMW car owners to participate in the research. We drove the route of their daily work commute and asked them about their driving habits, feelings and thoughts during the process. To ensure safety, we hired professional drivers and customers were required to sit in the front passenger seat. It was somehow like a contextual inquiry, but our users did not perform the tasks by themselves. I played a role as note taker and translator. (Simultaneous interpretation is really difficult.) 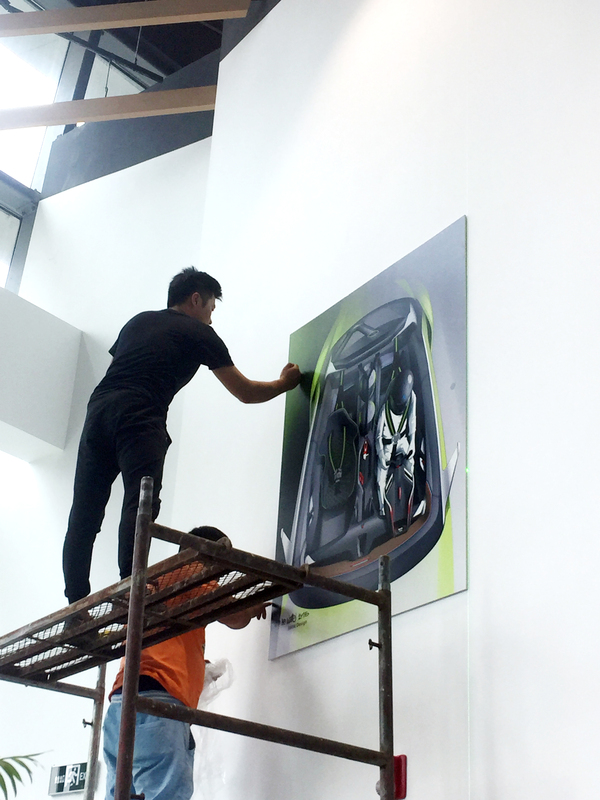 After the trip, customers received limited edition car models as gift. The team got together for a wrap-up meeting to exchange our insights. Although I am not able to display more details of my work, I would like to talk about some of my key takeaways gained from this internship. Not only sell safety, but also sell the feeling of safety. This is one of my ‘Aha’ moments during the internship. Previously I thought car safety is about technology and engineering. 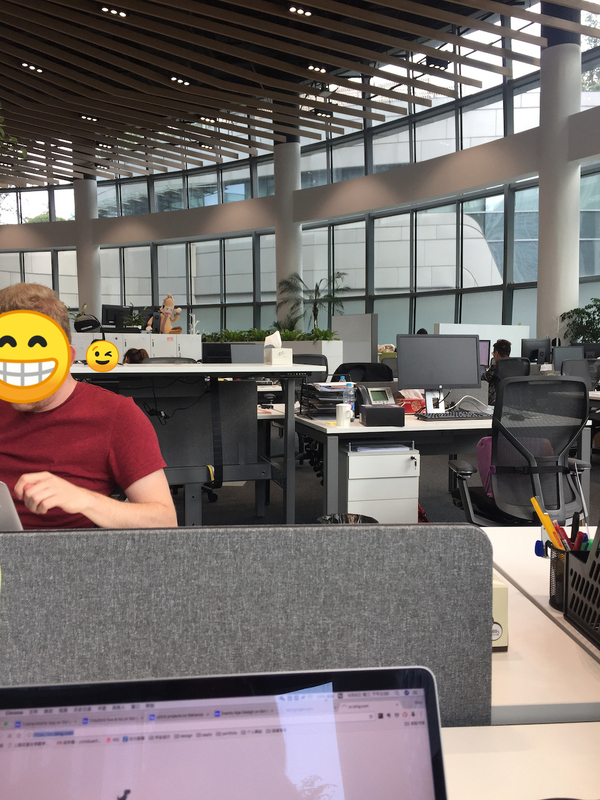 How can a UX designer have a say in this area? But actually we can. We are not only designing products, but also designing experiences. It is especially important for designers to make passengers feel safe when sitting in an autonomous car. Thanks to the above comment from one of my colleagues, I am able to design with a broader world in mind. Find the type of interaction that suits the best. For the instrument panel, there are three main ways to perform a task —rotate/press the button, touch the screen or voice interaction. The most appropriate interaction is different depending on the task.. For tasks such as adjusting the temperature, using buttons or touch screens is significantly better than voice interaction. However, when setting up the navigation destination, voice interaction has a considerable advantage over the others. This kind of test completed a verification of the common sense. As the screen size turns larger, it doesn’t mean that we should integrate all the functionalities into this system. Don't forget. It is the adequate one which is the best. When the team was designing the places of interest for the infotainment system, we tried to take the whole eco-system into account rather than stick to the layout or styles. This taught me that, if limited by the given frame or scope, sometimes I could stand a bit higher and take a look at the overall situation, which may bring different inspirations. Since we are all somehow restricted by our past experience, it is important to jump out of the zone and see the problem from a new perspective. Don’t be the man with only a hammer and treat everything as a nail.